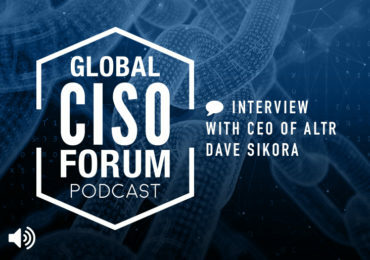 Are you ready to become a CCISO? Find out what steps you need to take to get certified! EC-Council is bringing CCISO to cities all over the world! See if a class is available near you. 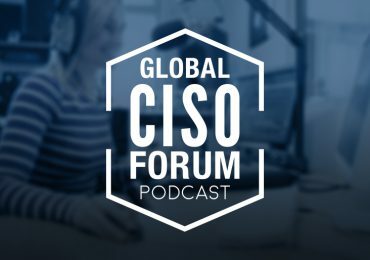 EC-Council hosts multiple events every year just for CISOs! Our resources page has white papers, webinars, podcast episodes and more! 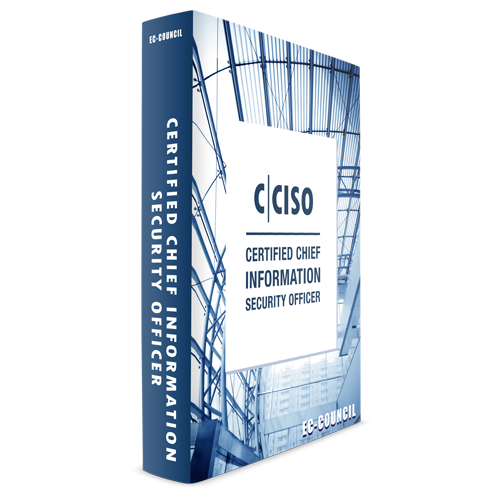 Why take Certified Chief Information Security Officer (CCISO)? I work as a technical training for the largest Next Generation Firewall vendor in the US. My experience with the EC-Council CISO workshop was unmatched by any of the boot camps I have taken, or lead in the past. I spent a week with top level security managers lead by a top security expert in the industry culminating with a positive testing experience. I would recommend the course to any of my friends. 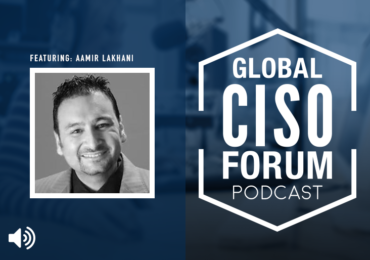 The CCISO Course gave me the breadth and depth of knowledge to supplement my existing experience to allow me to feel confident in my next career move to CCISO. I have to comment on the content and the delivery of this content. It was great to hear form other candidates during this class as we discussed the content of each domain. It was refreshing the hear the views of every one participating and then get the full explanation from the proctor in the class. His guidance and explanations where top shelf and I have to thank you for delivering an extremely well thought out course. The insight and additional knowledge gained will serve me well as i push forward in my career. It was really an intense 4 days where I had the chance to get insight to the business side of security operations. I have been working as a technical manager for a very long time and couldn’t correlate the technical operations with the upper management perspective. This training gave me the chance to find the missing link. Everything, slides, the instructor and the book are prepared with care and full with lots of useful information that points to the exact information nothing less but more…I strongly suggest this course to those who are planning to be participating in security operations on a high level seat. Ali IsikliSr. Technical Lead at Aselsan Inc. I can easily assume that I benefited the most from attending this batch of the EC-Council CCISO program. My company is at that point where we are thinking of maturing our internal process by creating and maintaining security standards. After the training, I now have the rare opportunity to implement all the dictates of the 5 CCISO domains practically within my enterprise. This is an exciting proposition, one that I would have struggled to conceptualize before now – but having attended the EC-Council CCISO training, I am armed with an in-depth knowledge of information security concepts, principles and procedures to drive my organization to reach full maturity in no time. 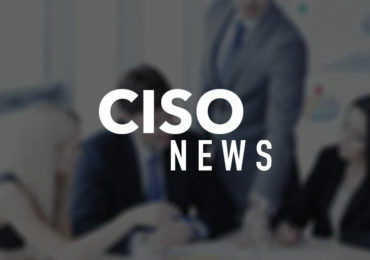 The EC-Council CCISO Body of Knowledge covers all five the CCISO Information Security Management Domains in depth and was written by seasoned CISOs for current and aspiring CISOs. Become a Information Security Officer!